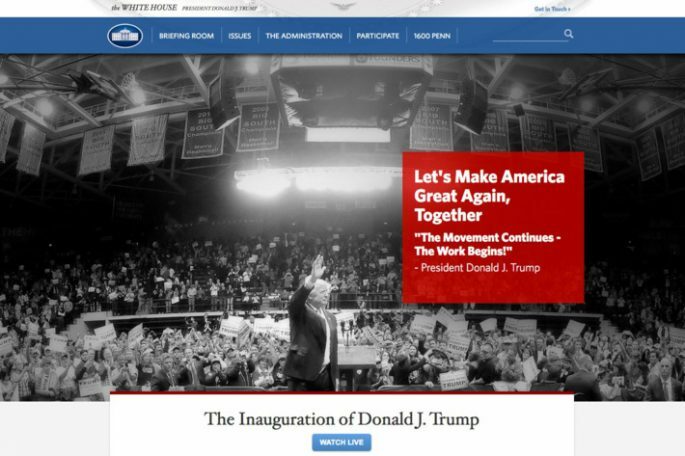 The Trump administration overhauled the White House’s website Friday and published action plans that ranged from building a wall along the Mexico border to pulling back from trade deals, transforming a number of populist campaign themes into concrete agenda items. The revised website created six different issue pages for energy policy, foreign policy, economic policy, expanding the size of the military, bolstering law enforcement, and rethinking trade. The changes include removing language about climate change and the White House’s commitment to LGBTQ issues. 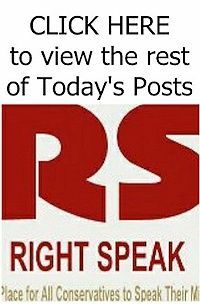 The only speech listed on the website is President Donald Trump’s inaugural address from earlier Friday, pared back from the hundreds of speeches previously listed—just as the incoming Obama administration wiped the slate clean in 2009. Mr. Trump’s administration also took over the @potus Twitter handle. Archived tweets from President Barack Obama’s administration moved to a new handle, @potus44.